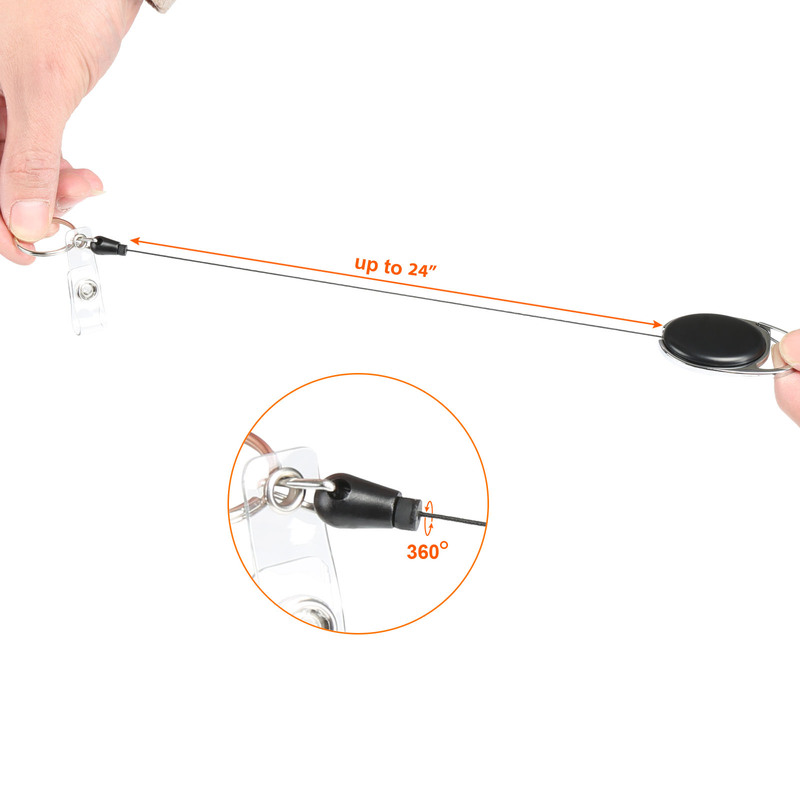 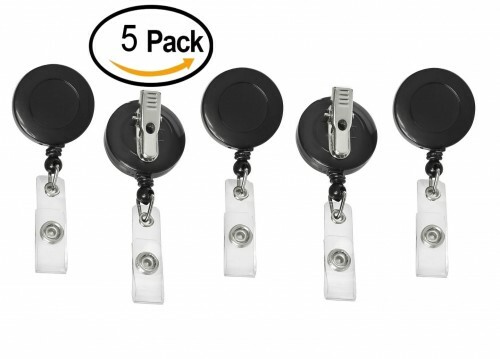 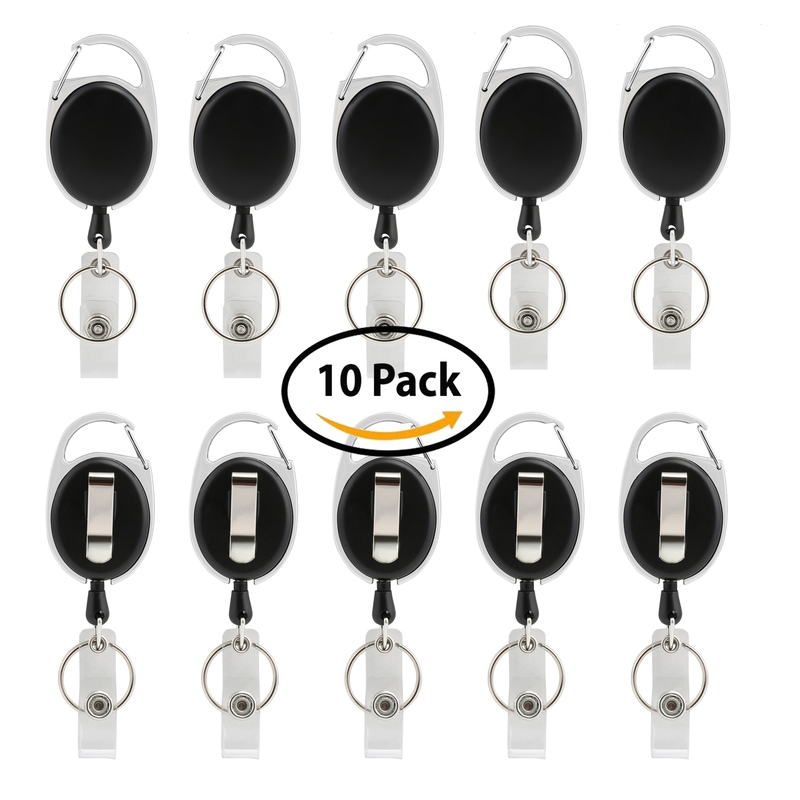 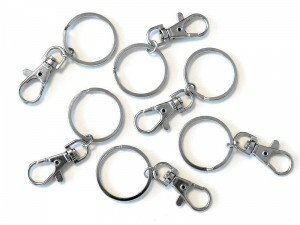 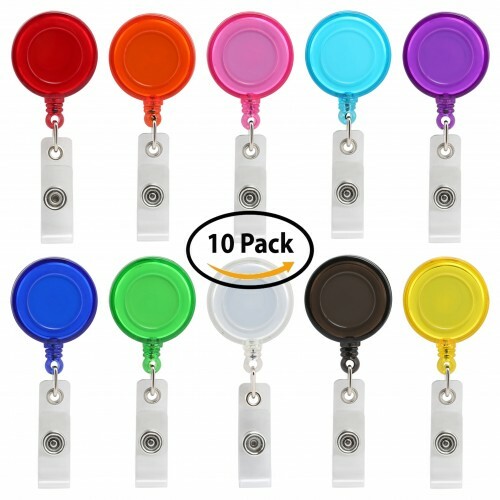 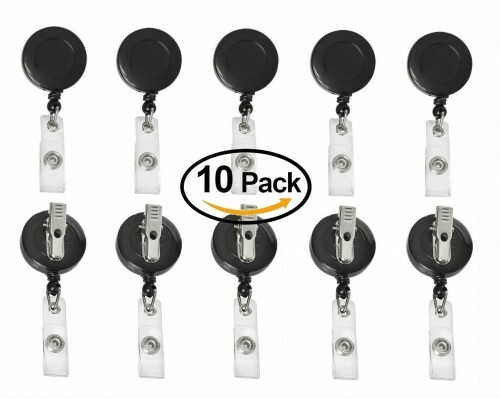 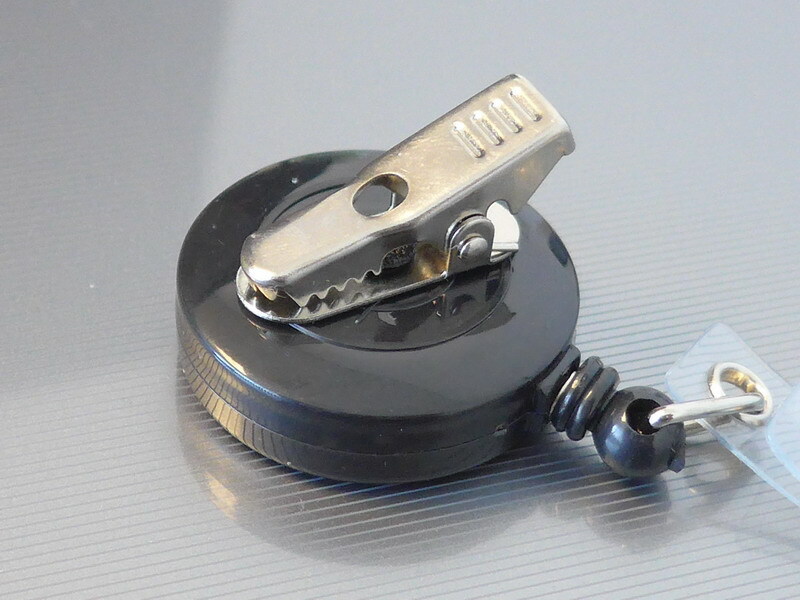 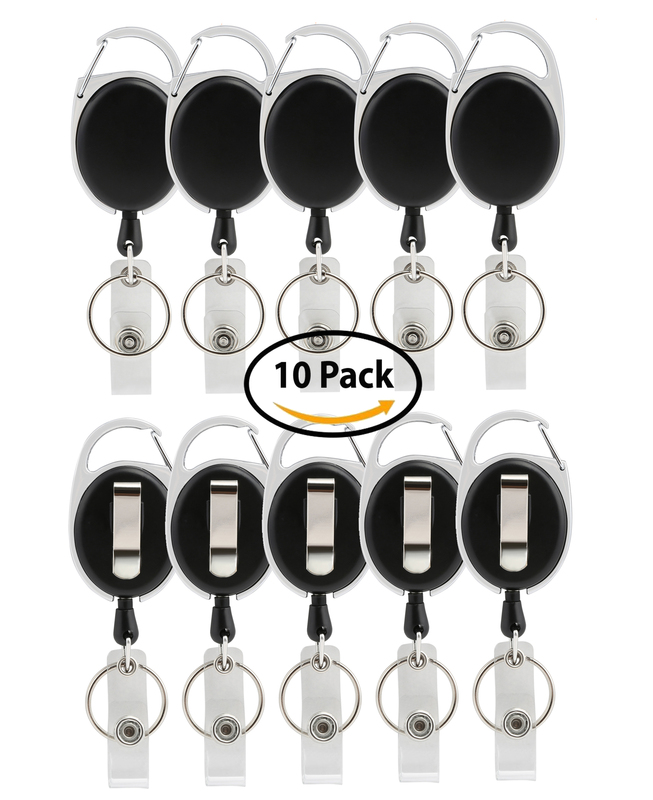 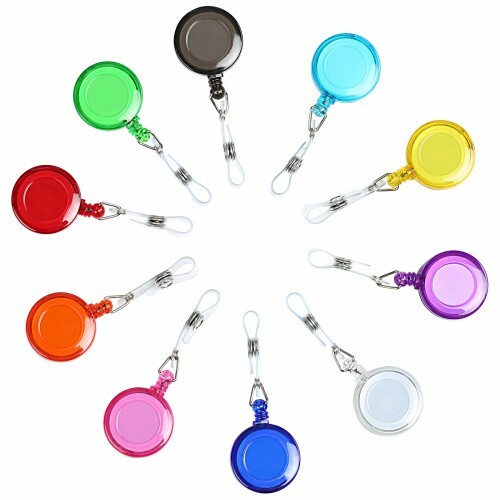 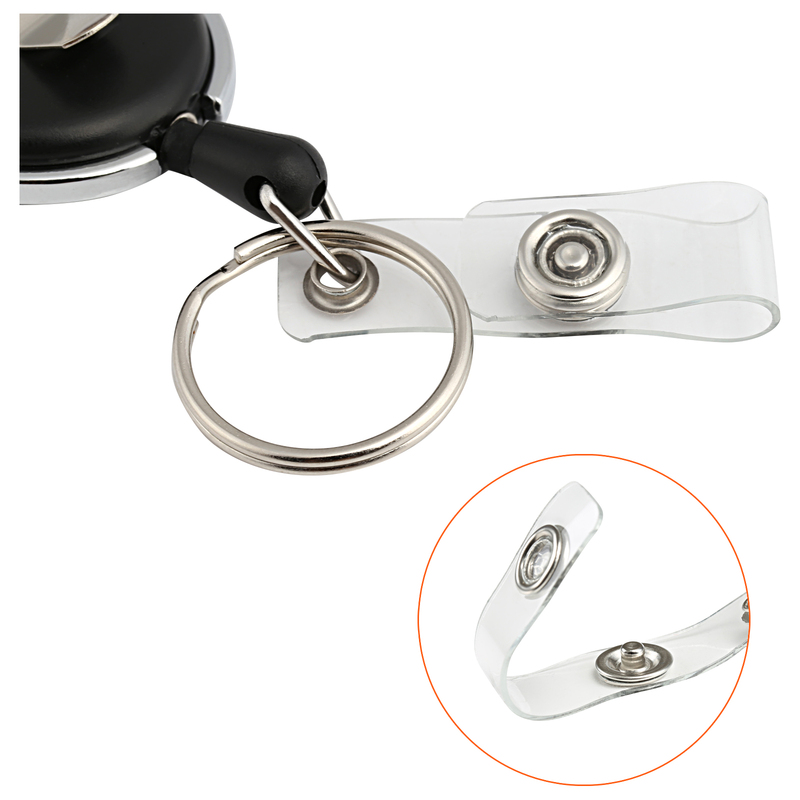 This set of retractable carabiner reels with a split ring keychain are ideal for people who need to use a swipe card to access a location or anyone who needs to display information. 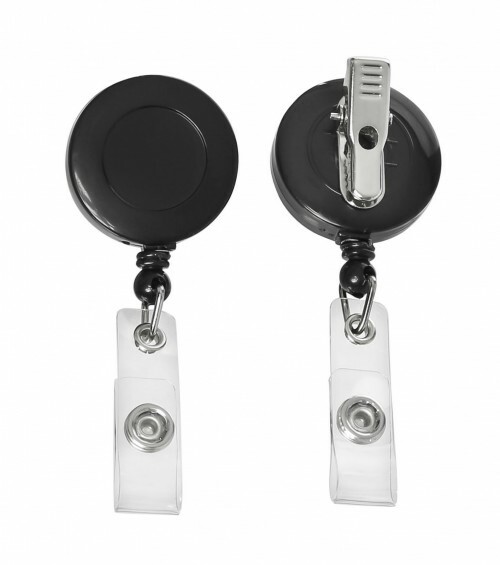 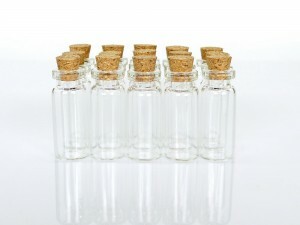 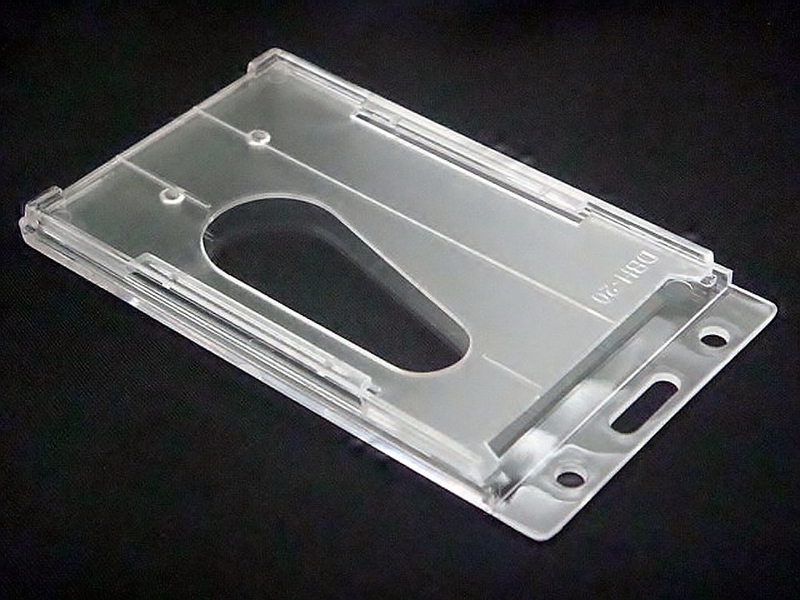 These are perfect for people who work in secure locations or going to a seminar or convention, etc. 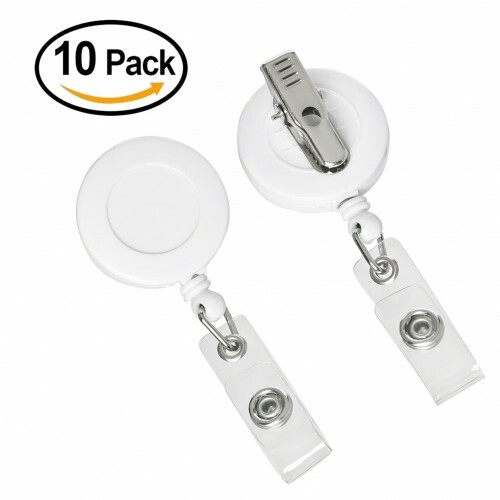 These reels offer 2 ways to clip. 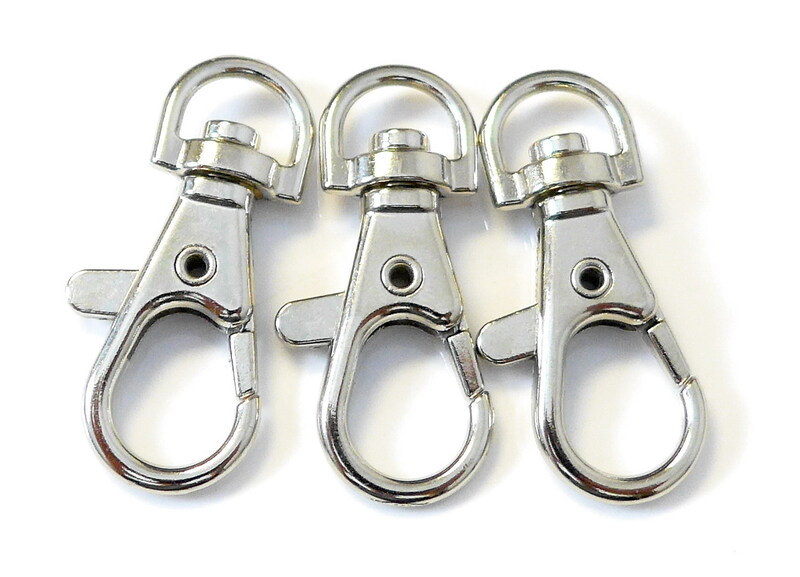 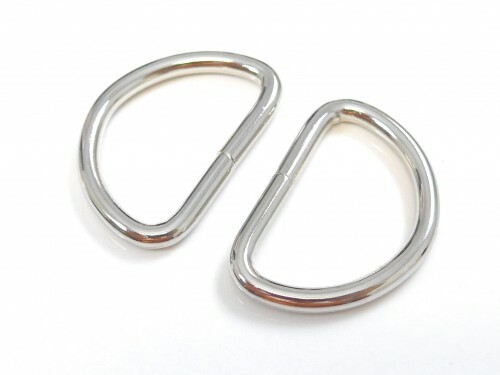 They have a carabiner clip making it simple to attach to clothes, purses, backpacks, satchels, etc. 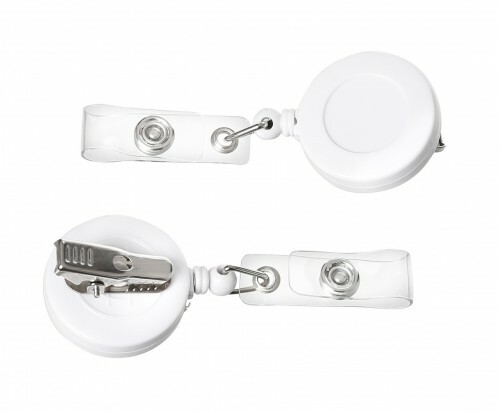 Or you can use the belt clip to attach to your belt or pockets. 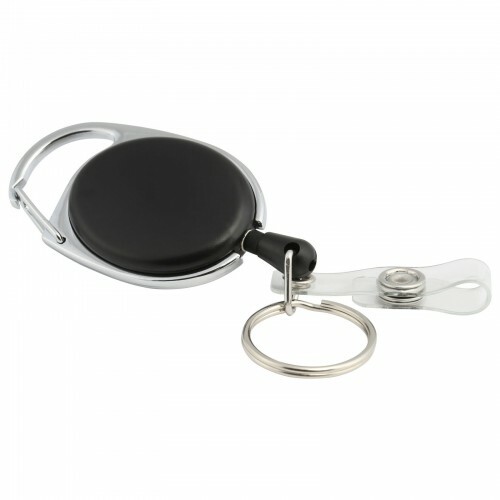 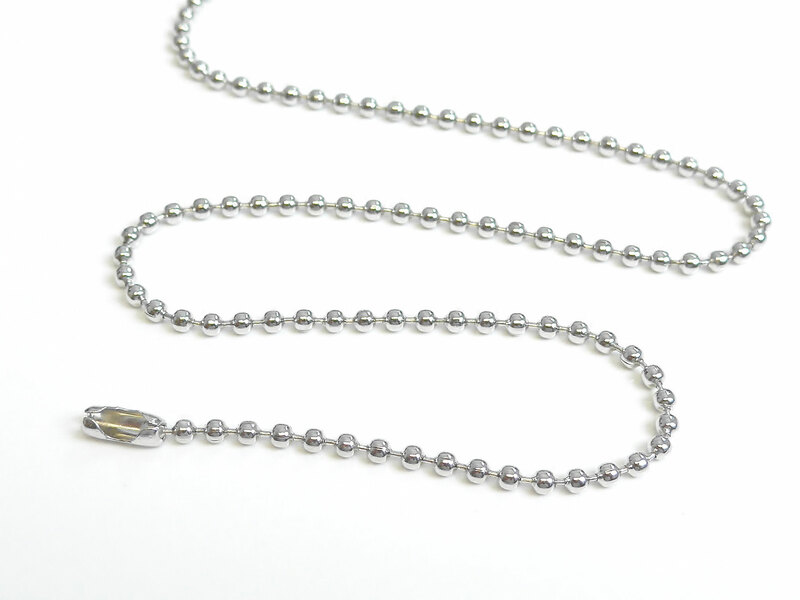 The key ring is a breeze to slide your keys on or add some keychains to give yourself a little flare!